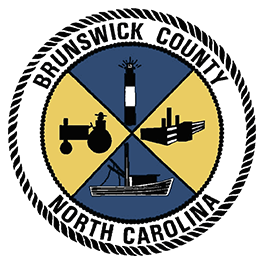 Brunswick County was founded in 1764 from parts of New Hanover and Bladen Counties and was so named after King George I, Duke of Brunswick. 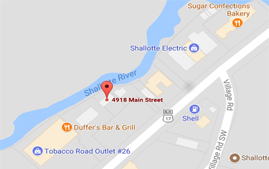 The first permanent settlement dates back to 1713, but prior attempts date back to 1663, when a small group of New Englanders made their journey to the area. The group purchased thirty-two square miles of land from the local Native American tribe (The Cape Fear Indians) only to find that they were not satisfied with the area and decided to venture back to New England approximately two to three months later..